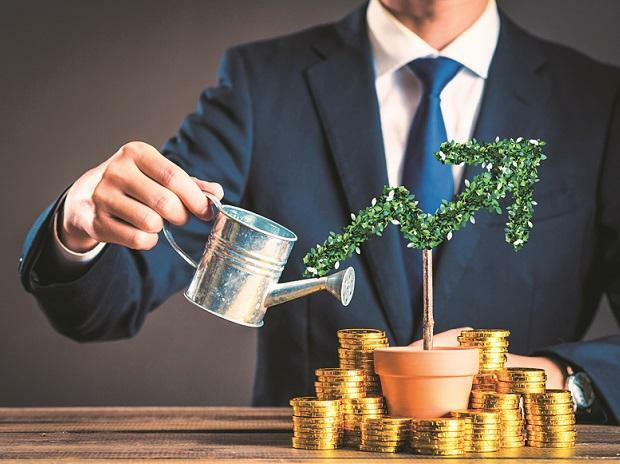 Pantomath Group recently announced plans to launch the India Inflection Opportunity Fund, a Category II Alternative Investment Fund (AIF), for Rs 400 crore. The fund will be launched by Pantomath Pi Square Asset Management, a joint venture partnership between Pantomath Group and Pi Square. The Fund has made application for registration with Sebi as a category II AIF. The tenure of the Fund shall be five years. The fund plans to invest in emerging businesses at the inflexion point of their growth trajectory. Investment exposure will be in 25-30 firms over the tenor of the Fund. It has plans to invest in Pre-IPO, IPO and PIPE opportunities to avail benefits across growth stages. The fund shall target global & domestic institutions, family offices and high net-worth investors and plans to make quarterly payouts to investors. The fund will invest 70 per cent of its portfolio in equity and 30 per cent in debt. And within equity 40 per cent will be invested in unlisted companies and 30 per cent in listed companies.